If there is one thing that I’ve learned is that everything in life requires an effort. Effort equals excellence in our life, at least for the majority of us. And with agility, practicing only when you go to class isn’t striving for that excellence that we want. The more we practice the better we get. Maybe some of us have great dogs that pic up everything in agility quickly, but there are some of us that seem to be banging our heads against a wall. Either way it’s okay… all the effort we put into this sport pays off. Kyra wins at her last trial in June 2013. At 11 years old a “QQ” for the day! I had to come to the realization this weekend that Riley is not Kyra(R.I.P.). And I have to put in more effort to her training… I don’t know if we will ever compete to the level I would like to, but one thing is for sure, we will continue to practice and have fun trying achieve our goals together. Tonight we will still head out to practice and have fun jumping over jumps, going through tunnels and enjoy being together! 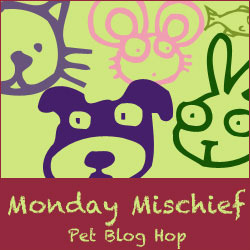 Today is Monday, and we are joining in with our friends for the Monday Mischief Pet Blog Hop! 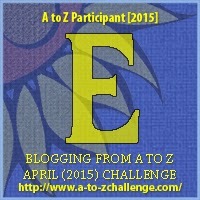 And also continuing our journey of the alphabet with the 2015 A to Z Challenge! I had a dog who was an agility natural. She took to it like she was preprogrammed. I might have competed with her, but unfortunately cancer stole her away. While my other dogs enjoyed learning agility, none of them have the natural talent Rosie did. We still practice at home for fun, though. I think that’s true of most things. You need to practice outside of class to get better. Happy Monday! Practice makes perfect 😉 There are some special pups out there who excel at everything right away, and it sounds like your Kyra was one of those pups. I find it truly amazing how all dogs are so different from one another, even when they are siblings such as our pups Missy & Buzz. They’re brother & sister from the same litter, yet have completely different strengths. Missy loves to swim, while Buzz goes crazy for playing fetch with his beloved balls! Barbara Rivers recently posted…Dr. Harvey’s Organic Healing Cream ~ Miracle Cream In A Jar! Look at all those ribbons! Rachel Sheppard recently posted…Should You Get Your Pet’s Medications from an Online Source? Agility was something I did with Leo – I think I will enjoy bonding with Jax when he’s a little older. It doesn’t seem to be Harley’s thing, so he can romp with his friends at camp while Jax and I attend class. Congratulations! The title says it all, Congrats! My friend and I are going to start looking for local agility classes. 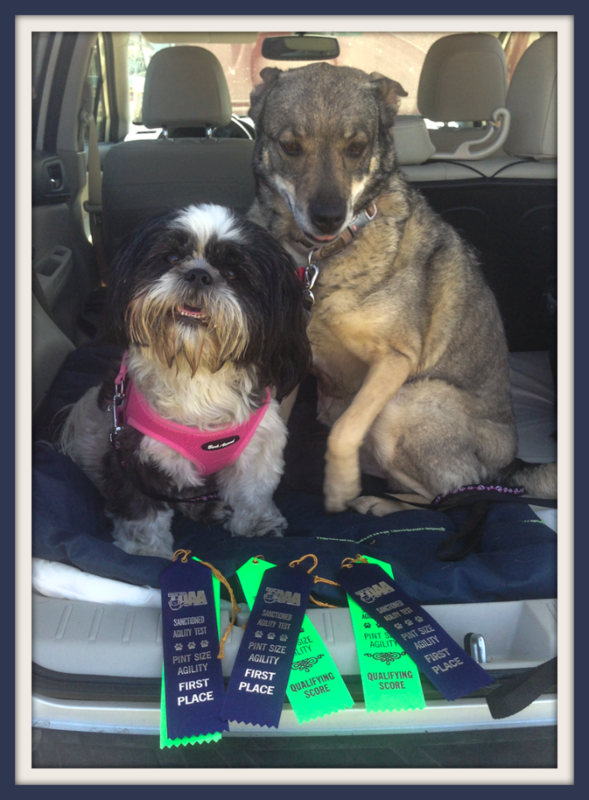 She has 2 dogs and I have 4, but each of us has 1 dog that we think would be great at agility. For our pack, it’s Zoey. I’m not quite sure how to start looking so I’ve been asking other dog owners, because I haven’t found an agility class site for our area. We always have to work on our homework for tracking and nose work. If we didn’t want to compete, it wouldn’t be necessary, but we want to get some titles so we have to practice a few times a week at least and more if a competition is coming up. It takes a lot of time, work, and effort to be truly good at a sport, but as long as you and the pups enjoy it, it is fun work. Once again, a brilliant agility post. We’ll keep crossing our fingers and paws, we know you can do it Riley!